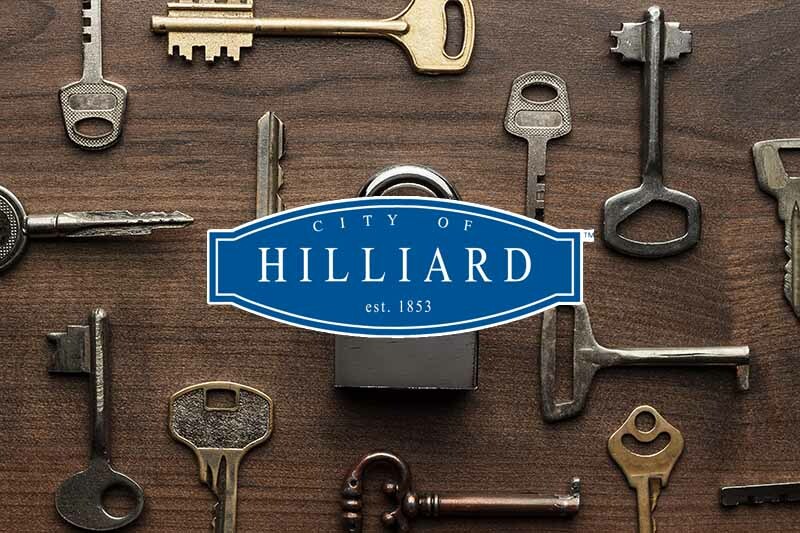 Columbus Locksmith is happy to be of service to the Hilliard, Ohio area! Call us now for Hilliard Locksmith services! We proudly provide residential, commercial and automotive locksmith services. If you have an emergency, call 614-236-5397 for 24 hour service! 24 Hour emergency Hilliard Locksmith service! Our founder-owner-operator, Mr. Frank Keys, has been a proud part of our local community for over thirty years. That's just one reason why our customers trust Columbus Locksmith to secure what matters most to them: their families, homes, and businesses. 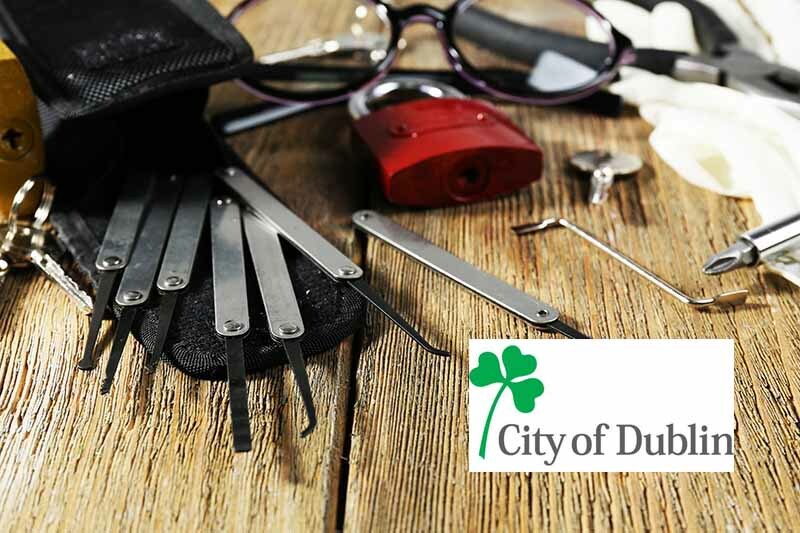 Columbus Locksmith is a high-tech, fully-mobile, and friendly locksmithing service based in central Ohio. Our expertise covers a wide range of lock hardware, key making, and entry system security, from cylindrical locks to exit devices. We believe that quality hardware--brands like Schlage, Yale, Kwikset, Weiser, and Weslock--make smart investments for homeowners and property managers alike by reducing repairs and maximizing longevity.